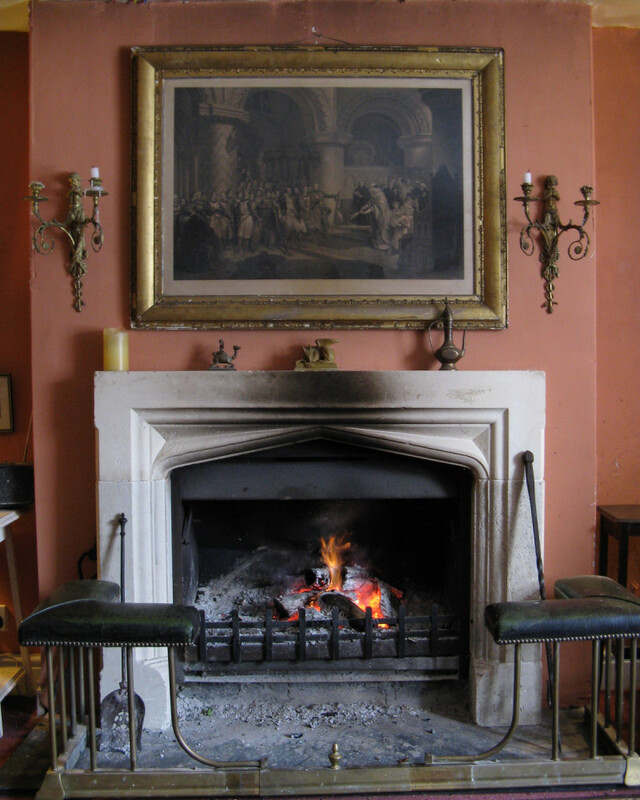 Our Sitting Room fireplace in Somerset - all items reclaimed. Please call 07974579694 if you’re looking for antique/reclaimed stone or marble fireplaces. Delivery arranged at cost.